Instructions for Guests After you register, you will receive a confirmation email. A second email containing login instructions will arrive the day before the session. What if your greatest mission field as a church literally encompasses the physical sidewalks right outside the front door of your church building? What if your church parking lot presents a tangible opportunity to be the hands and feet of Jesus in your neighborhood? What if your church yard is your best canvas for publicly displaying the lavish goodness of God? Your place in the neighborhood matters, and your property has the power to be a life-giving presence to all who encounter it--even those simply walking by on a weekday afternoon. The truth is God created us as embodied people who inhabit physical space, and the physical design of our neighborhoods has direct implications on whether or not we thrive as God intends. Therefore, we must consider how our engagement with the built environment is a fundamental component of God's biblical directive to seek the welfare of the city. 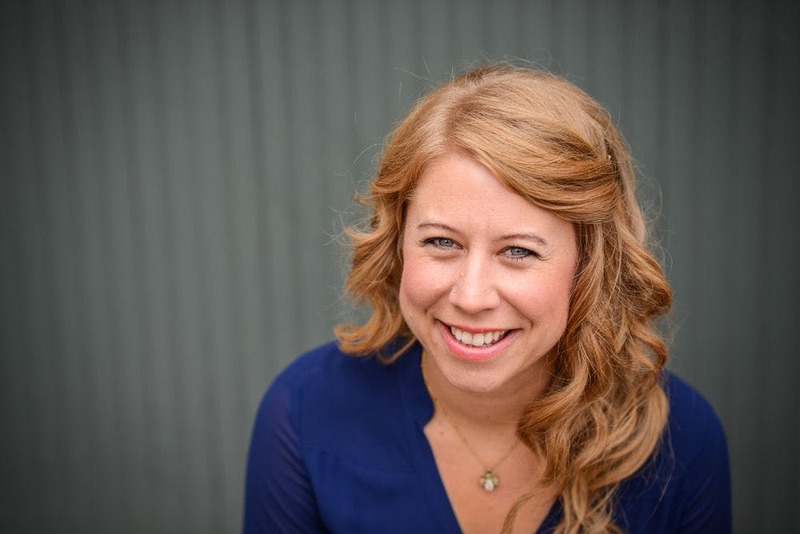 Sara Joy Proppe is the founder and director of Proximity Project, an initiative to educate and activate churches to be thoughtful stewards of their properties within the context of their neighborhoods. Through Proximity Project she provides consulting services and resources that spark creative ways for churches to embody their missions with their property for the flourishing of the local neighborhood, whether through implementing small-scale placemaking installations or pursuing real estate development projects. Her professional expertise includes urban planning, placemaking, and commercial real estate development. Sara Joy writes and speaks on national platforms about the intersections of theology, urban design, and placemaking. She teaches a Small Developers Training Workshop for the City of Minneapolis, serves in leadership for Urban Land Institute Minnesota, and sits on the board for the Congress for New Urbanism-Member Christian Caucus. In her free time, she is a committed member of her neighborhood community garden and an avid bicyclist and cook. Connect with Proximity Project through info@proximityprojectinc.com and on Twitter @proximityproj and Facebook @proximityprojectinc. Contact Tessa Pinkstaff at 651.638.6480 or tessa-pinkstaff@bethel.edu.